Save on Spring Clothing | A Savings WOW! As the seasons are changing, now is a great time to find some new ways to save some extra money. We’re thrilled to be included in Cameron Huddleston’s article, “50 Ways to Save $500 This March” on GoBankingRates. 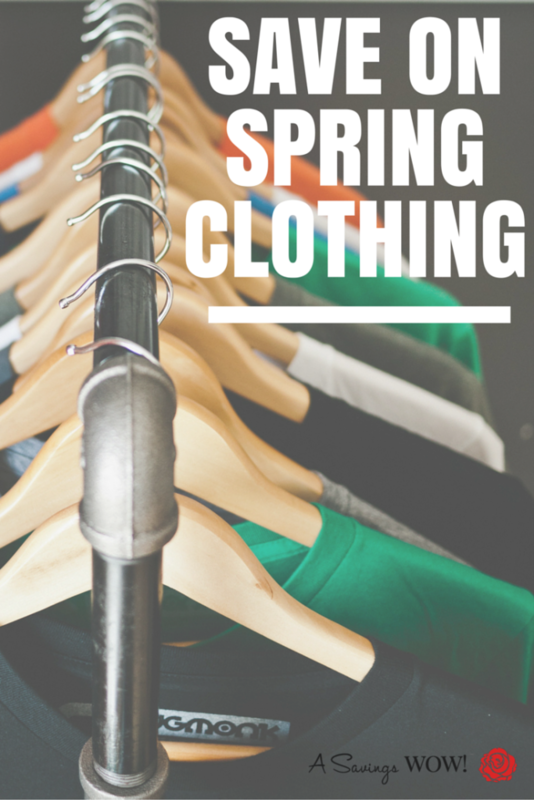 Check out our tip on how to save on spring clothing (#24) as well as the other 49 tips and put some money back in your wallet! Let us know which ones you use and which ones you plan to try!